POR VOLTA DAS 23h30min DESSE SÁBADO (29/04) POLICIAIS MILITARES DA 3ª CIPM "GTO" FAZIAM PATRULHAMENTO DE ROTINA PELO CENTRO DE CURRAIS NOVOS QUANDO SE DEPARARAM COM DOIS JOVENS EM ATITUDE SUSPEITA E RESOLVERAM ABORDÁ-LOS. 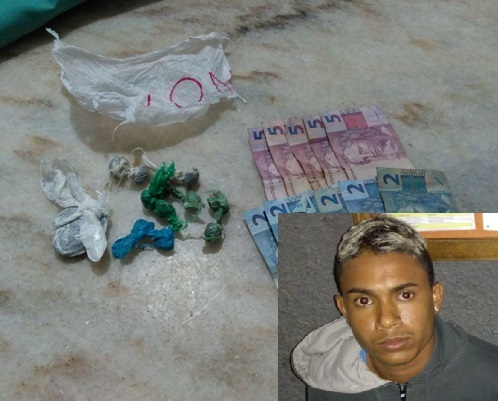 COM OS SUSPEITOS FOI ENCONTRADO 12 TROUXINHAS DE MACONHA, QUE ESTAVA COM O MAIOR DE IDADE E A QUANTIA DE R$-37,00, EM DINHEIRO FRACIONADO, QUE ESTAVA COM UM ADOLESCENTE DE 16 ANOS. O MAIOR FOI IDENTIFICADO COMO SÁVIO DE ARAÚJO SILVA, 20 ANOS DE IDADE, QUE FOI UM DOS ASSALTANTES BALEADOS DURANTE UM ROUBO REALIZADO EM OUTUBRO DE 2016"RELEMBRE AQUI" NO CENTRO DE CURRAIS NOVOS, ONDE HOUVE PERSEGUIÇÃO, TROCA DE TIROS E 04 LADRÕES FORAM BALEADOS E PRESOS "RELEMBRE AQUI". 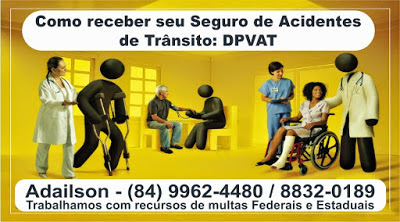 SÁVIO E O ADOLESCENTE INFRATOR, VELHOS CONHECIDO DA POLÍCIA, FORAM ENCAMINHADOS À CAICÓ PARA OS PROCEDIMENTOS CABÍVEIS.